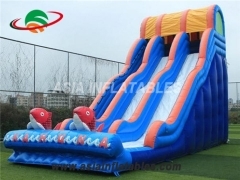 The gray giant curve inflatable water slide with pool we made is for commercial use, and we have a wide selection of these inflatable slides that can be used in outdoor occasion like for festivals, church events, school carnivals and birthday parties. 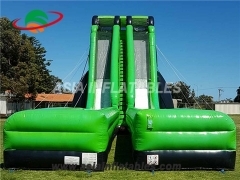 The giant inflatable warrior race multi lane slide that can be used in outdoor occasion like for festivals, church events, school carnivals and birthday parties. 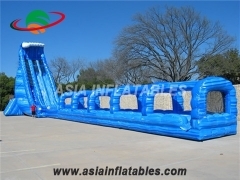 It is thrilling to slide down from high in a high speed and splash yourself into the water pool. 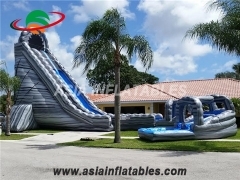 If you are looking for funny inflatable slide sales near you, look no further. 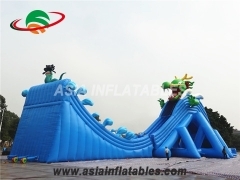 The giant inflatable dragon water slide that can be used in outdoor occasion like for festivals, church events, school carnivals and birthday parties. It is thrilling to slide down from high in a high speed and splash yourself into the water pool. 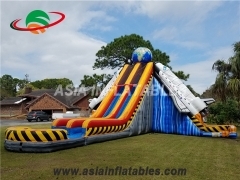 If you are looking for funny inflatable slide sales near you, look no further. 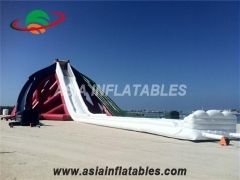 The amazing giant inflatable trippo water slide that can be used in outdoor occasion like for festivals, church events, school carnivals and birthday parties. 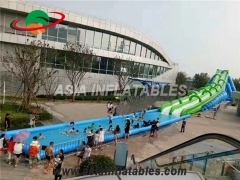 It is thrilling to slide down from high in a high speed and splash yourself into the water pool. 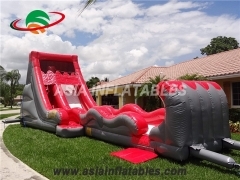 If you are looking for funny inflatable slide sales near you, look no further. 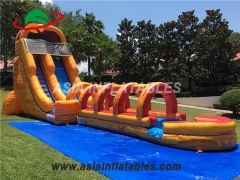 Our commercial customized challenging Inflatable insane slides are famous for their wow factor and legendary for their durability, and we have a wide selection of these inflatable slides that can be used in outdoor occasion like for festivals, church events, school carnivals and birthday parties. 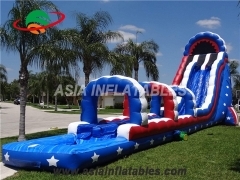 The worlds largest inflatable trippo slide for adult we made is for commercial use, and we have a wide selection of these inflatable slides that can be used in outdoor occasion like for festivals, church events, school carnivals and birthday parties. 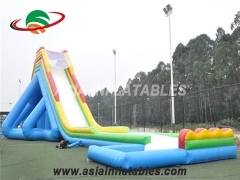 The race inflatable multi lanes slides that can be used in outdoor occasion like for festivals, church events, school carnivals and birthday parties. It is thrilling to slide down from high in a high speed and splash yourself into the water pool. 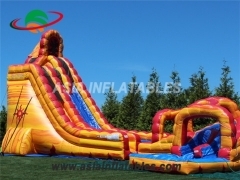 If you are looking for funny inflatable water slide sales near you, look no further. 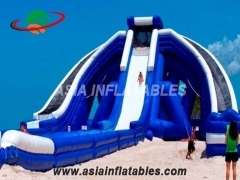 The amazing giant inflatable water slides that can be used in outdoor occasion like for festivals, church events, school carnivals and birthday parties. It is thrilling to slide down from high in a high speed and splash yourself into the water pool. 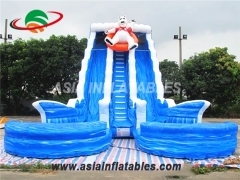 If you are looking for funny inflatable water slide sales near you, look no further. 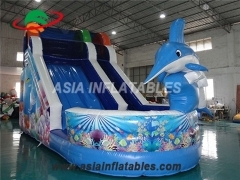 The unique animals theme inflatable triangle water slides that can be used in outdoor occasion like for festivals, church events, school carnivals and birthday parties. 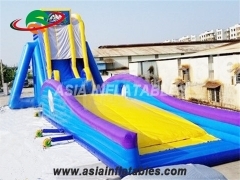 It is thrilling to slide down from high in a high speed and splash yourself into the water pool. 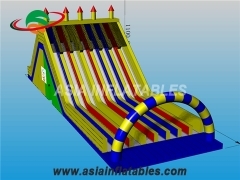 If you are looking for funny inflatable water slide sales near you, look no further. 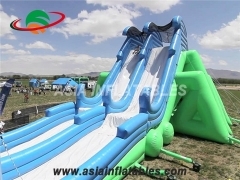 The hot selling inflatable twin falls water slides that can be used in outdoor occasion like for festivals, church events, school carnivals and birthday parties. It is thrilling to slide down from high in a high speed and splash yourself into the water pool. 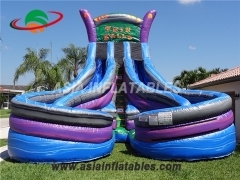 If you are looking for funny inflatable water slide sales near you, look no further. 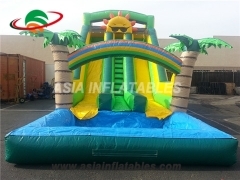 The new style palm tree inflatable water slides that can be used in outdoor occasion like for festivals, church events, school carnivals and birthday parties. It is thrilling to slide down from high in a high speed and splash yourself into the water pool. 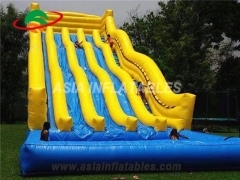 If you are looking for funny inflatable water slide sales near you, look no further. 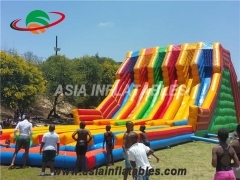 We have a wide selection of inflatable water slides that can be used in outdoor occasion like for festivals, church events, school carnivals and birthday parties. It is thrilling to slide down from high in a high speed and splash yourself into the water pool. 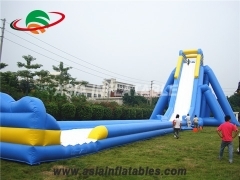 If you are looking for giant inflatable water slide sales near you, look no further. 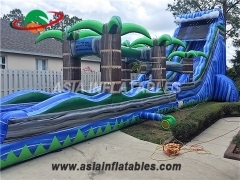 Various choice for inflatable wet / water slides, such as Wild Rapids Water Slide, Palm Tree slide, Tropical Super Splash Down, Monster Wave Slide, Roaring River Water Slide, Corkscrew Water Slide, Slip N Slide, etc. It is thrilling to slide down from high in a high speed and splash youself into the water pool. 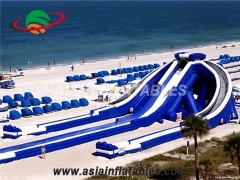 Perfect for party, event and flexible used in sand beach, water park, house backyard, hotel swimming pool and resort. 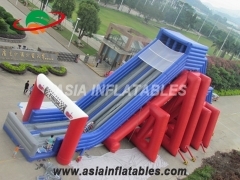 Hippo Slide, Giant Inflatable Hippo Slide, 52m Giant Inflatable Hippo Slide can be used indoor or outdoor for Business Rentals. 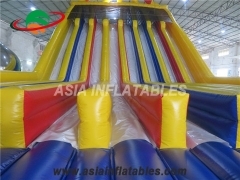 It is Easy set up and deflate. OEM/ODM is welcome. High Quality, Wholesale Price, Timely Delivery! 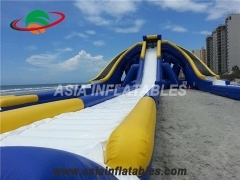 Big Wave Water Slide, 20 Foot Big Wave Water Slide is one of our newest Inflatable Water Slide and Maybe the funnest Water Slide. It is thrilling to slide down from high in a high speed and splash youself into the water pool. 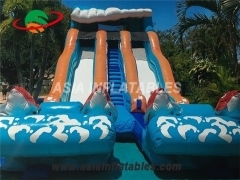 Perfect for party, event and flexible used in sand beach, water park, house backyard, hotel swimming pool and resort.